BEAMS Couture collaboration with Ziploc for a selection of repurposed bags. 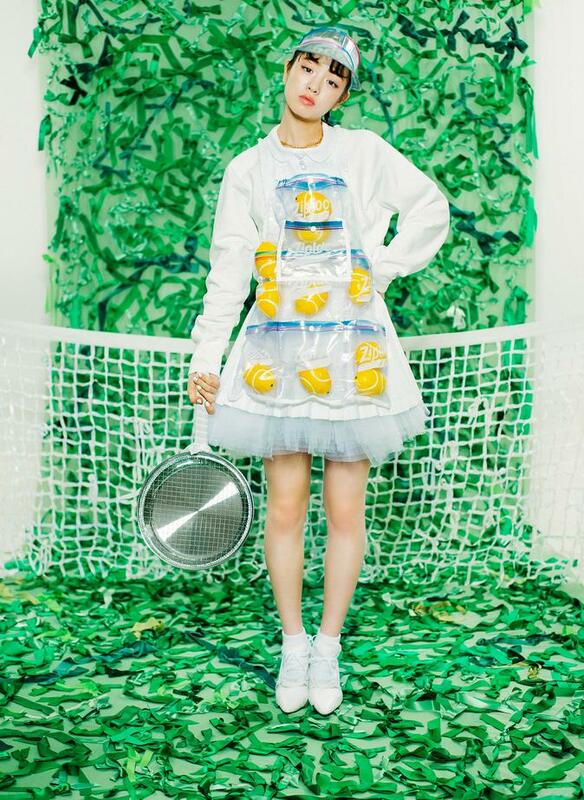 The upcycling sublabel of BEAMS’s Ray womenswear brand, Couture has reworked a variety of Ziploc baggies into creative transparent accessories. 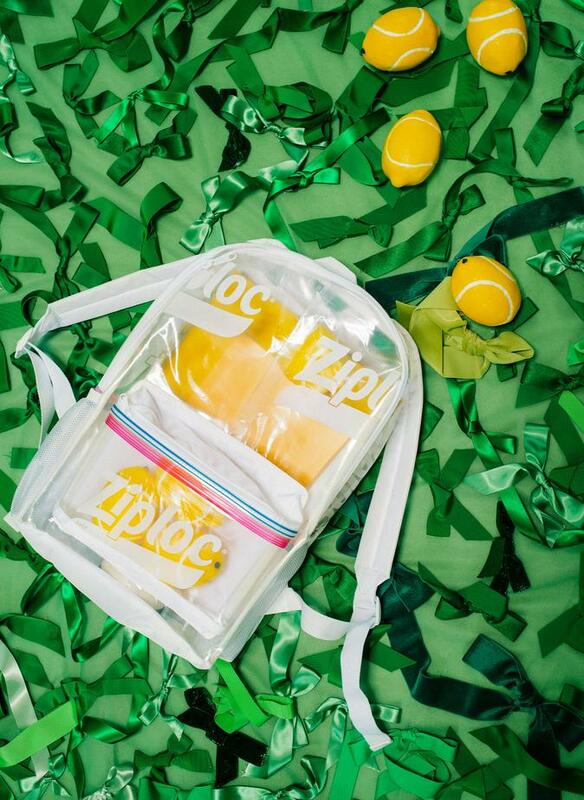 The Beams Couture X Ziploc limited-edition collection, which retails from $20 (for a pouch) to $180 (for a backpack), will remain at Fred Segal through the end of April. Pieces will be available for purchase while supplies last. with a goal of changing the culture & customs of Japan's youth. The first BEAMS shop opened in February 1976 in a tiny space of only 21.5 square meters (231 square feet) situated subtly inside of a building that later entirely became the current menswear flagship, BEAMS HARAJUKU. A pioneer of lifestyle retailing, BEAMS imported and sold fashion and homeware products displayed to feel like a UCLA student dorm room, and named its shop American Life Shop BEAMS. Within a few years, the company quickly expanded its realm to American east coast and European trends by newly creating the BEAMS F and International Gallery BEAMS stores in 1978 and 1981. In response to growing demand for women’s styles, BEAMS’ first women’s label and store Ray BEAMS was started in 1984. New categories continued to be added, and BEAMS developed numerous labels with dedicated buying and merchandising teams. For every label and store, international and Japanese designer items are supplemented by in-house label products that add variety and depth to the merchandise mix. 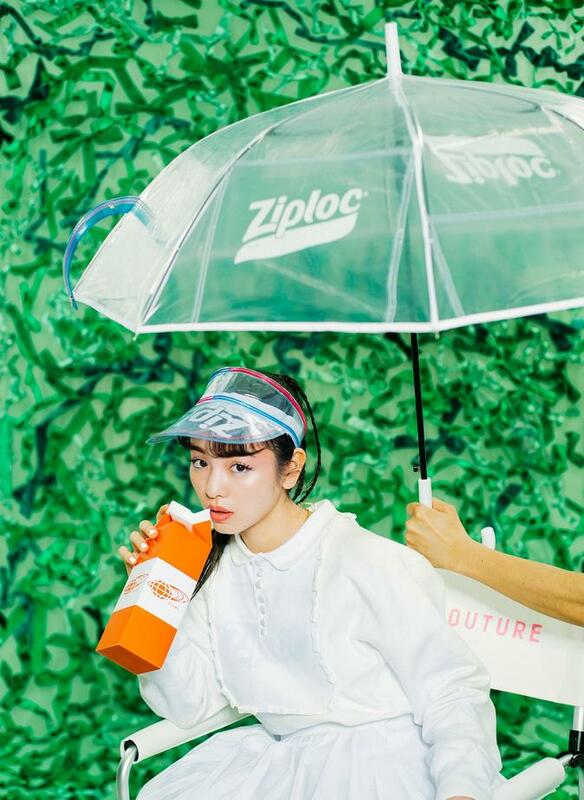 In the course of growth, BEAMS earned a reputation for itself in cross-brand collaborations. Buyers often customized designer products to better fit the Japanese physique or to add a special detail to a popular model. In 1997, BEAMS collaborated with Motorola to produce specially designed mobile phones and gadget-compatible apparel. Since this period, collaboration projects rapidly increased, and BEAMS engaged in several notable collaboration projects with authentic international and domestic brands – many of which are featured in the 2017 Rizzoli publication BEAMS: beyond TOKYO. To this day, BEAMS is a privately-owned company headquartered in Tokyo, Japan. Yo Shitara is the owner and President of BEAMS Co., Ltd. which was founded by his father Etsuzo Shitara. Most of its approx. 150 stores are widely spread across Japan, while its international locations include Taipei, Hong Kong, Beijing and Bangkok.